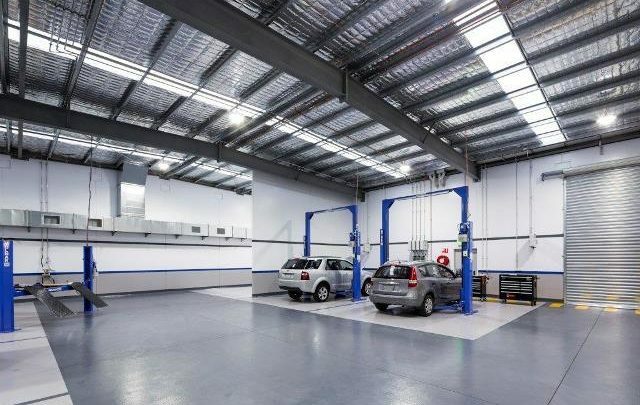 Get your Hyundai serviced at Reynella Hyundai. 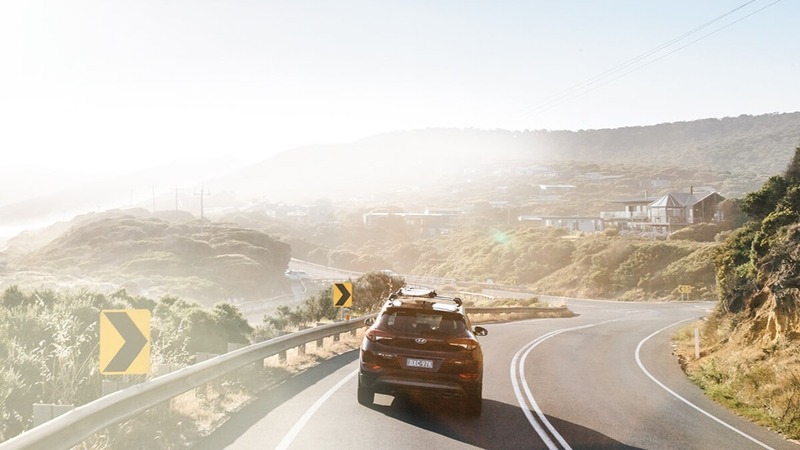 Here at Reynella Hyundai, we’re not only committed to providing our customers with a fantastic range of New Hyundai Models and Used Cars, we’re also committed to delivering great value. For this reason we provide Hyundai iCare to all new Hyundai owners, a program that offers the highest level of support and service. Through Hyundai iCare, we’re able to offer you and your new Hyundai a range of servicing options. 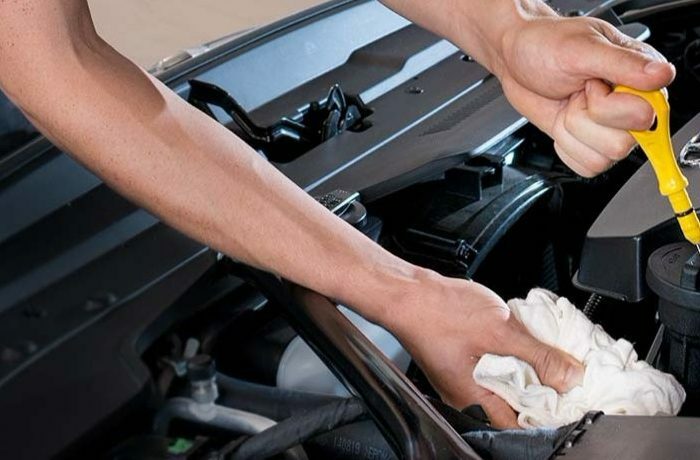 To book your service or for more information about Hyundai iCare, please Contact the Hyundai service team at Reynella Hyundai today.